As the group embarks on an “offensive” year 2019 sales strategy, it has already secured 10 pre-bookings for the M850i xDrive Coupe, said Sashi Ambihaipahan. Hoelzl: Three decades on, we have taken the future-looking legacy of the BMW 8 Series and we are bringing this luxurious sports coupe into the modern era to set standards for the future. 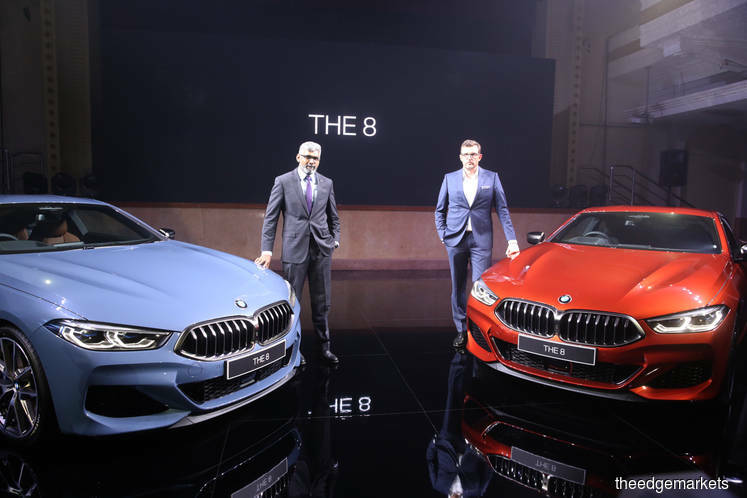 KUALA LUMPUR (March 12): BMW Group Malaysia revved into the new year with the launch of The 8, a luxury sports coupe unveiled 30 years after its 8 series was first introduced. As the group embarks on an “offensive” year 2019 sales strategy, it has already secured 10 pre-bookings for the M850i xDrive Coupe, said Sashi Ambihaipahan, head of corporate communications of BMW Group Malaysia. 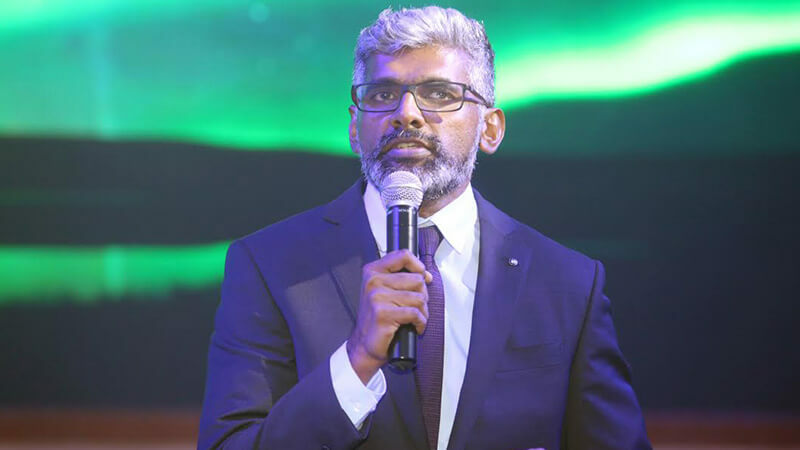 The carmaker is expecting to sell some 20 units of the luxury model per annum, Sashi told theedgemarkets.com on the sidelines of the coupe’s launch this evening. 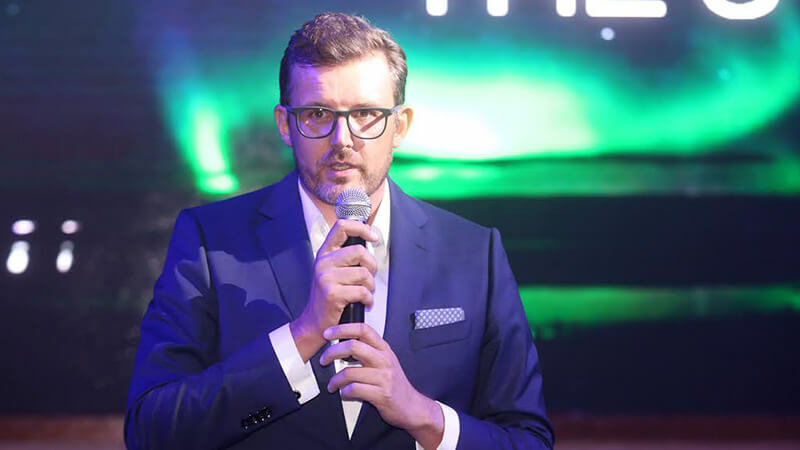 This comes ahead of several more vehicle launches this year, including another launch in its luxury car segment, as well as several motorcycles, he added. 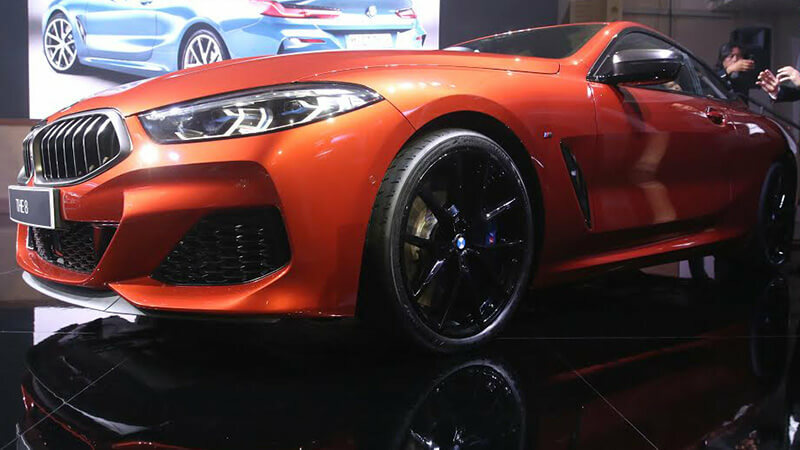 The BMW M850i xDrive Coupe retails at RM1.09 million, inclusive of five-year unlimited mileage warranty, free scheduled service programme and BMW tyre warranty programme. Developed on the race track, The 8 is the first model to include an electronic drive-by-wire throttle, while having dynamic stability control and integral active steering. “Three decades on, we have taken the future-looking legacy of the BMW 8 Series and we are bringing this luxurious sports coupe into the modern era to set standards for the future.” said Harald Hoelzl, managing director of BMW Group Malaysia. Powered by the BMW xDrive intelligent all-wheel drive system and BMW EfficientLightweight design, the model also boasts unique innovations for comfort and safety. This includes the BMW Digital Key, employing Near Field Communiciation technology to allow the car to be locked and unlocked via smartphone.